Improper Course: Great Heavy-Weather Video! 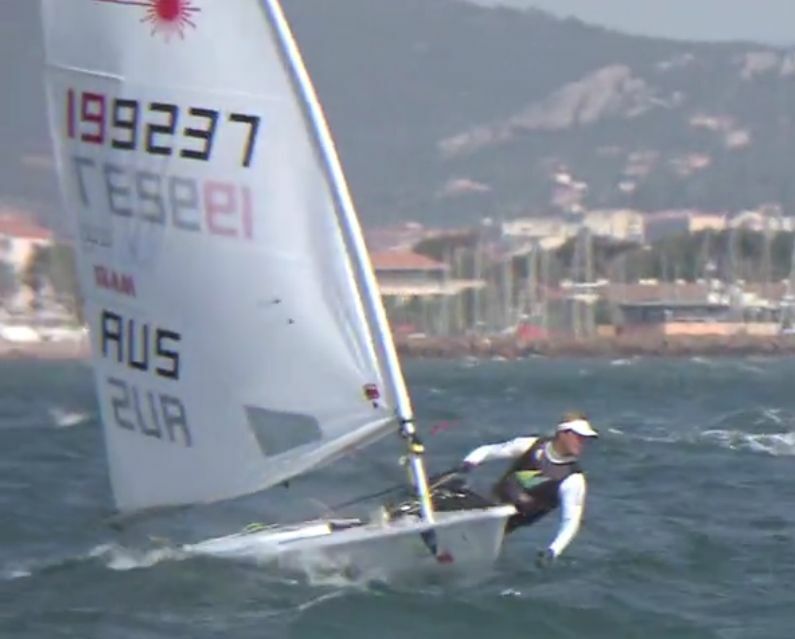 Great coverage from the medal race at the Olympic Worldcup 2012 at Hyères France. Click on Laser - Day 6.